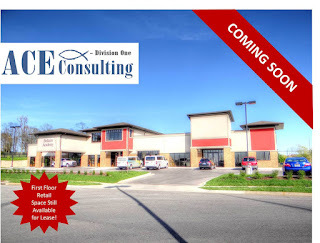 NAI Isaac Commercial Properties recently leased +2,850 SF, located at 608 Keene Centre Drive in Nicholasville, Kentucky to Ace Consulting - Division One. Ace Consulting - Division One is a construction consulting service provider, assisting numerous clients with projects across the Commonwealth. Al Isaac, President, and Jamie Adams, CCIM, LEED, AP, Assistant Vice President with NAI Isaac represented the Landlord during the lease transaction. NAI Isaac recently leased the property located at 220 North Plaza Drive in Nicholasville, Kentucky to El Rio Grande Restaurant. 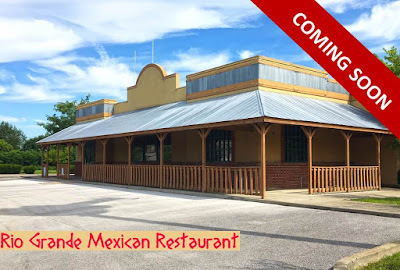 El Rio Grande will offer casual dining Mexican cuisine and a full service bar. They plan to open this Spring. Jim Kemper, Vice President, and J.L. Cannady, CCIM, Senior Associate of NAI Isaac represented the Landlord in the lease transaction.